Come celebrate CHA’s Gala 2016! 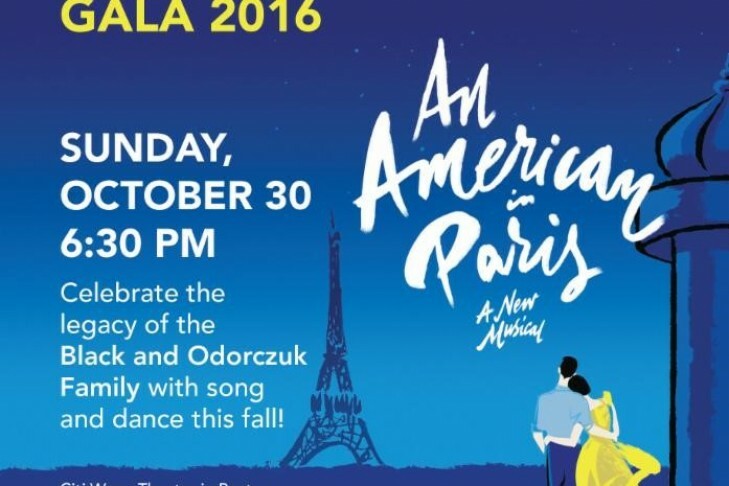 The show at the Citi Wang Theater will be An American in Paris, featuring award-winning choreographer Christopher Wheeldon. Join us as we honor the legacy of the Black and Odorzcuk Family with song and dance, for the school’s single most important fundraising event of the year. Snow Much Fun with a Snowman Craft!